In mid-July, the U.S. Senate joined the House in passing legislation to reauthorize the Elementary and Secondary Education Act, otherwise known as No Child Left Behind. 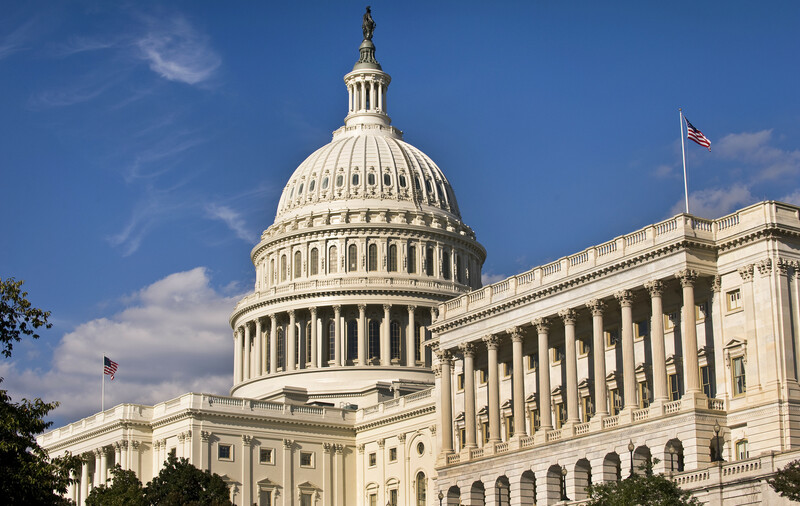 The letter from House members calls on the leaders of the respective House and Senate Education Committees, who are now negotiating a final agreement, to include a specific provision (Title II.E) from the Senate’s bill. This provision supports partnerships between schools, businesses, non-profits, and institutions of higher education, which would then support a wide range of STEM-focused objectives, including recruitment, retention, and professional development of educators; expansion of learning opportunities both in and outside the classroom; and closing achievement gaps for at-risk and high-need student populations.